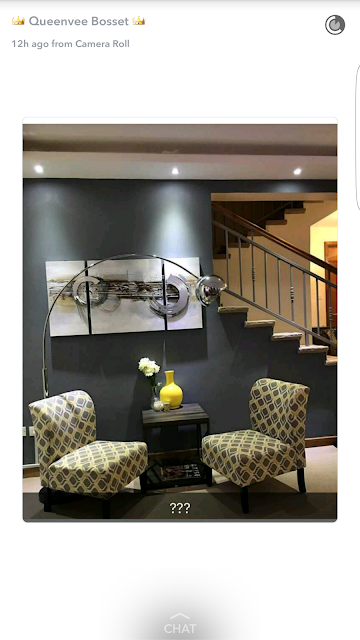 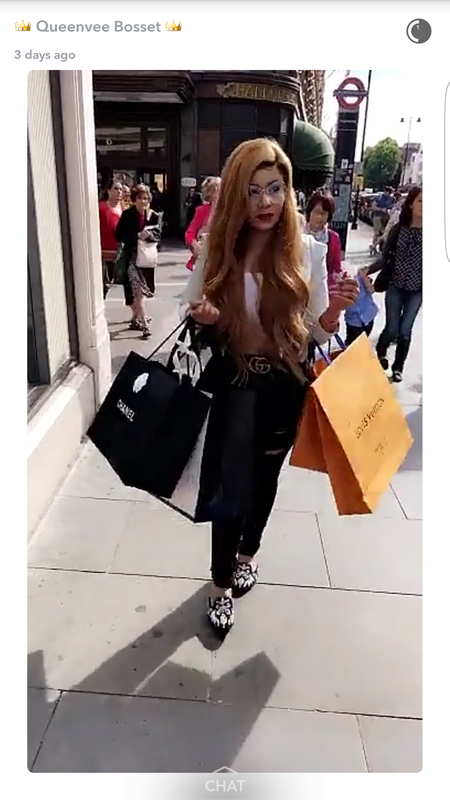 Vera Sidika has a different mindset when it comes to dealing with alleged Yahoo boys, after she had what has been described countless as a terrible experience with a Dubai based Nigerian man, Yomi Johnson, whom she alleged to be a fraudster and traditionalist. 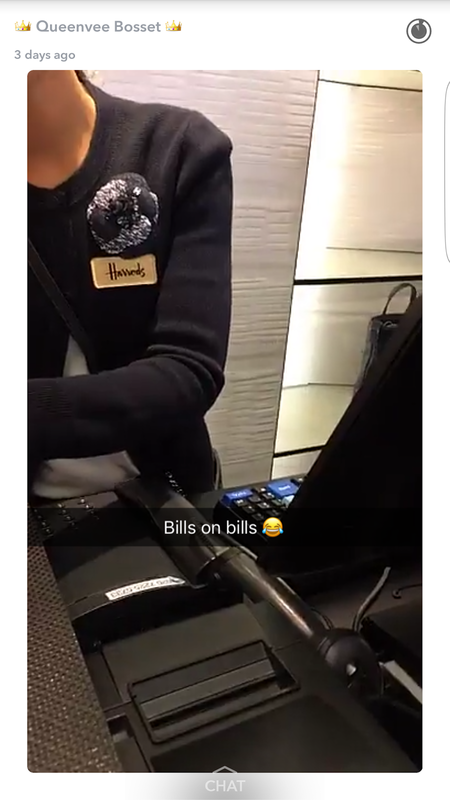 In a post on Snapchat after calling him out in a long rant, she advised Ladies to just have “fun” with Nigerian fraudsters and move on. 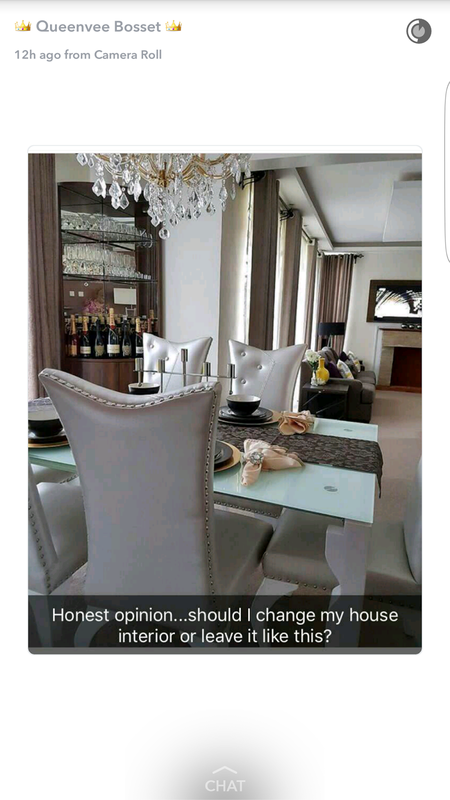 See her opinion below. 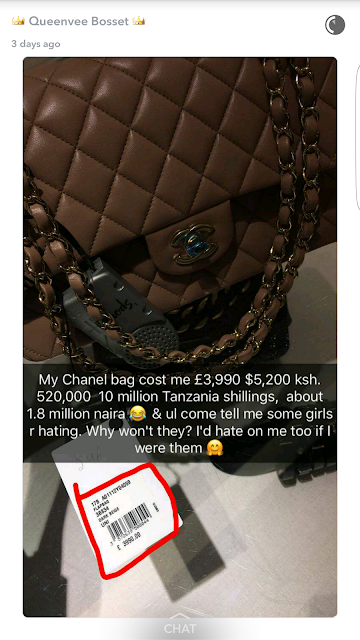 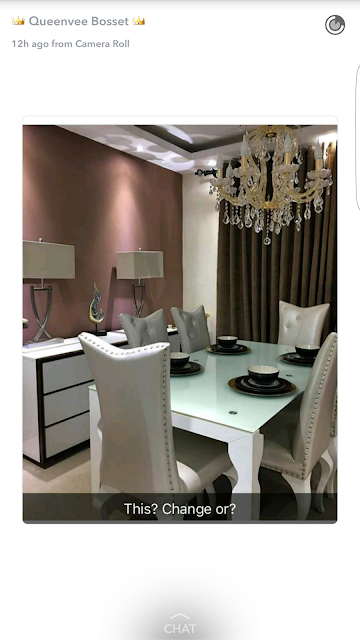 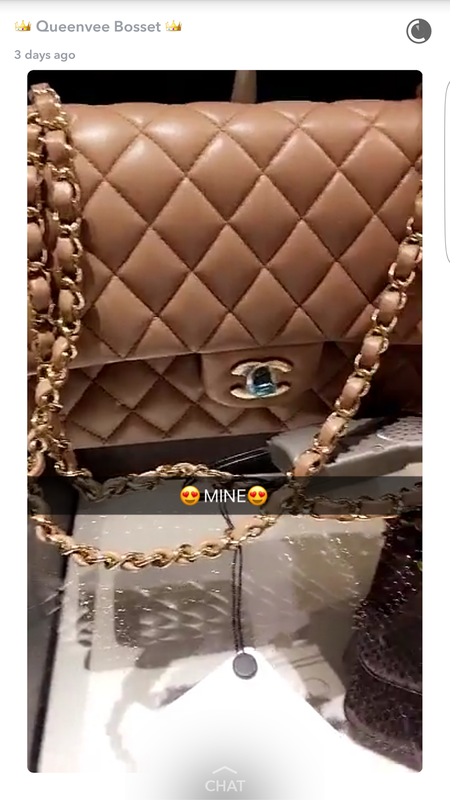 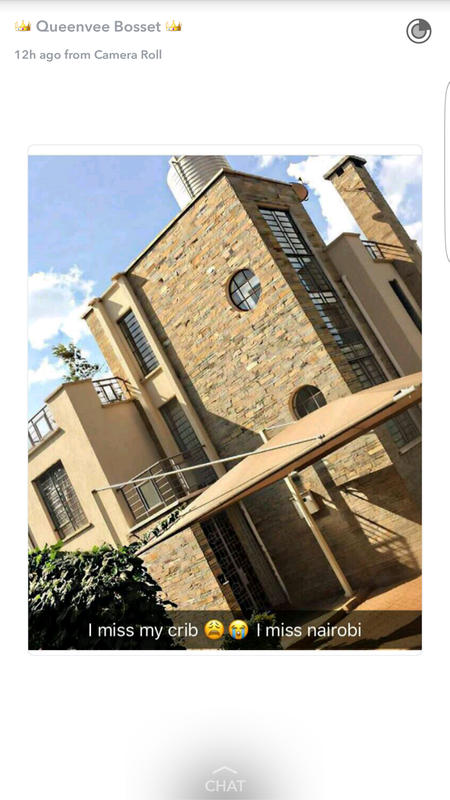 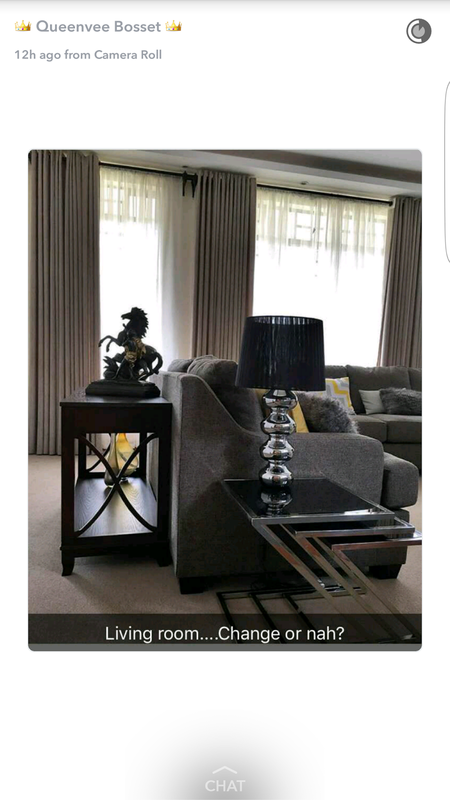 Kenya socialite, Vera Sidika took to snapchat to show off her luxury £3,990 Chanel bag which is about 1.8 million naira. 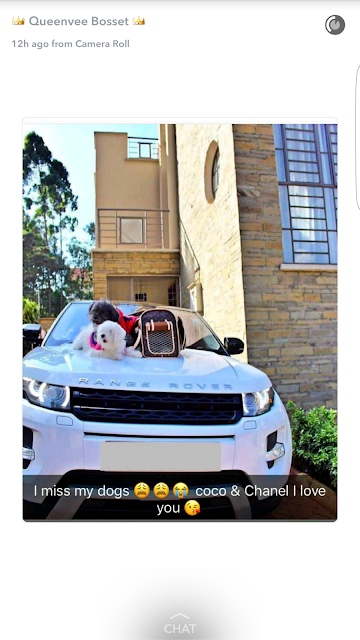 She also showed off her Range Rover SUV and her house saying she understands why she has a lot of haters.